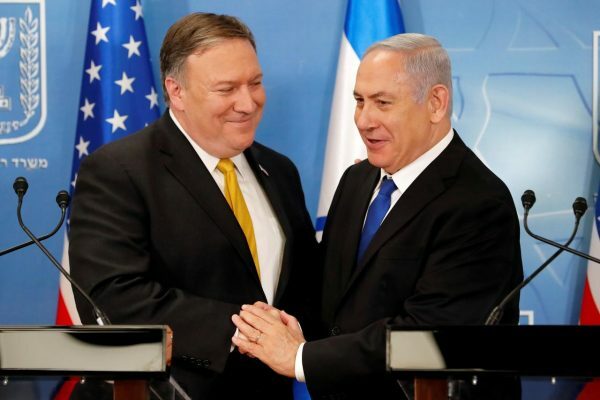 Filed under: AngloZionist Empire, Iran, IRGC, John Bolton, MOSSAD, Netanyahu, Philip Giraldi, Trump, USA, Wars for Israel | Tagged: CIA, Pompeo, Qassem Suleimani |	Comments Off on An Iranian April Surprise? Filed under: Axis of Resistance, Collaboration, Golan Heights, Iran, Netanyahu, Palestine, Palestinian Resistance, Trump, US Congress, USA, Zionist entity | Tagged: Pompeo, Qassem Suleimani |	Comments Off on صراع الجنرالات في تل أبيب في زمن النصر الاستراتيجي للمقاومة…! 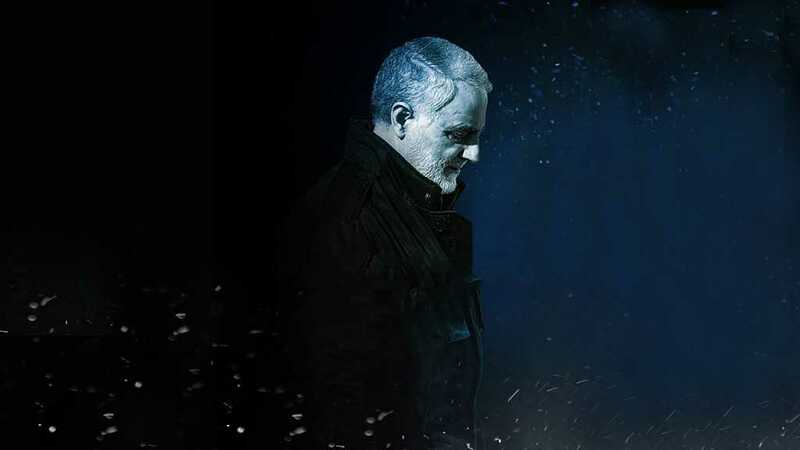 Commander of Iran’s IRGC al-Quds Force, Major General Qassem Soleimani topped Foreign Policy’s 2019 list of Global Thinkers in the defense and security field. The magazine recently published its 10th annual special edition of Global Thinkers with 10 categories of 10 people each. General Soleimani made headlines last July, when he delivered a blistering response to an all-caps tweet addressed to Iranian President Hassan Rouhani, in which Trump issued a military threat against the Islamic Republic. “We are near you, where you can’t even imagine…Come; we are ready. We are the men of this arena. You know that this war would mean annihilation of all your means. You may begin the war, but it is us who will end it,” he added. Soleimani is widely seen as a strategist in the counter-terrorism operations against Takfiri terrorists in Syria and Iraq. 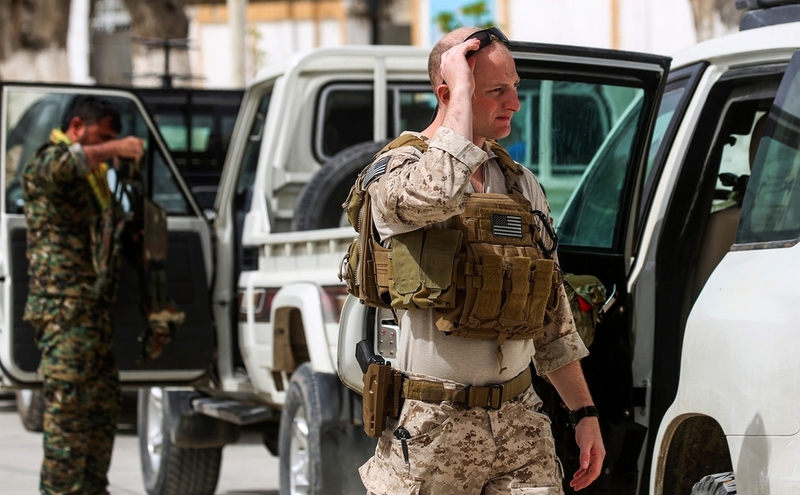 He leads Iranian military advisers backing the national armies of Syria and Iraq in their fight against terrorism. General Soleimani was present on the ground to supervise the decisive stages of operations against Daesh [the Arabic acronym for terrorist ‘ISIS/ISIL’ group], which lost in late 2017 all the territories it had seized in Iraq and Syria. 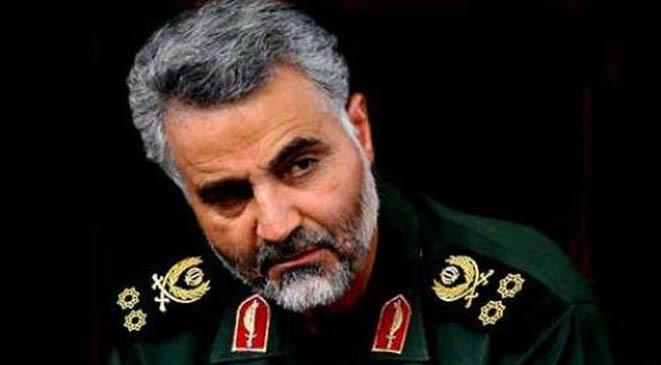 Several reports have also emerged over the past few years of assassination plots against Soleimani by the US, “Israel” and Saudi Arabia – among the major supporters of the Takfiri terrorists wreaking havoc on the Middle East. 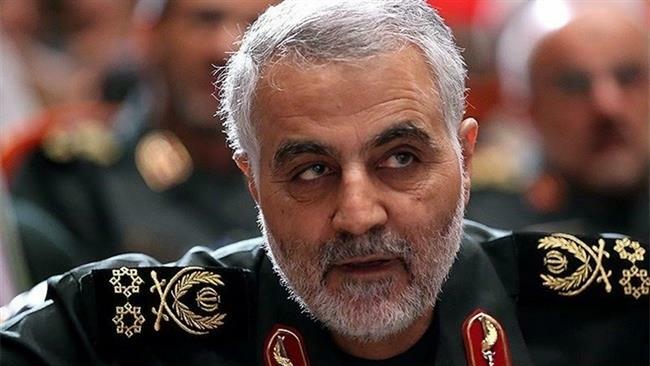 A recent report by Kuwaiti newspaper al-Jarida also said that Washington gave “Israel” a green light to assassinate Soleimani.